International & Roaming | Join the discussion, ask questions, share advice. 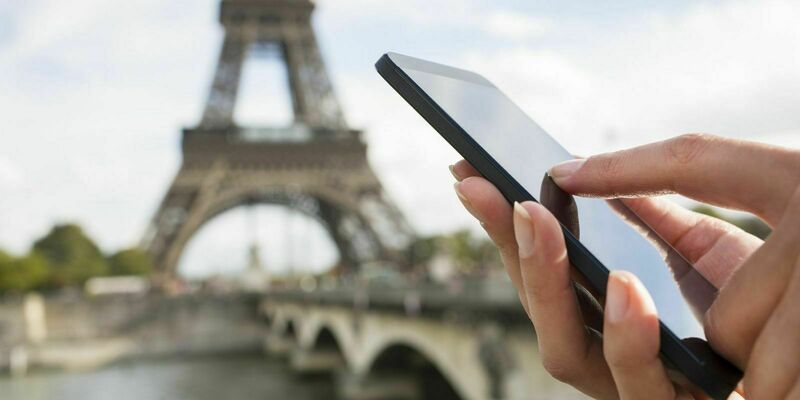 Everything you need to know about international calls and roaming, and all associated charges. Can I text a UK mobile number who’s on holiday in Spain? I am shortly going to France and I am trying to follow the recently-issued advice to check my phone's APN settings. However my Microsoft Lumia 640 LTE doe not appear in the User Information pull-down menu, so how can I make this check? Im going to France tomorrow do charges apply if I want to make calls or use my data? I am going to Tenerife for a week and don't want to get roaming charges. Please advise. Will the EU roaming policy still be the same after Brexit? Hello all, first post here from a fairly new iD Mobile user. I'm visiting Ireland and Portugal in the coming weeks and I'm wondering about roaming. Will it be on 3G or 4G? Does it work well enough to use Google Maps and browse webpages? Thanks in advance. Is my plan a takeaway plan? In USA. No roaming. Can detect networks but not connect. Roaming is enabled on my account. Tried off & on (obviously! ), reverting to 3G and 2G and tried manually selecting carriers. Any ideas? Thanks.